The Rays hit 17 balls with an exit velocity of 100 mph of more, a team record in the Statcast era. 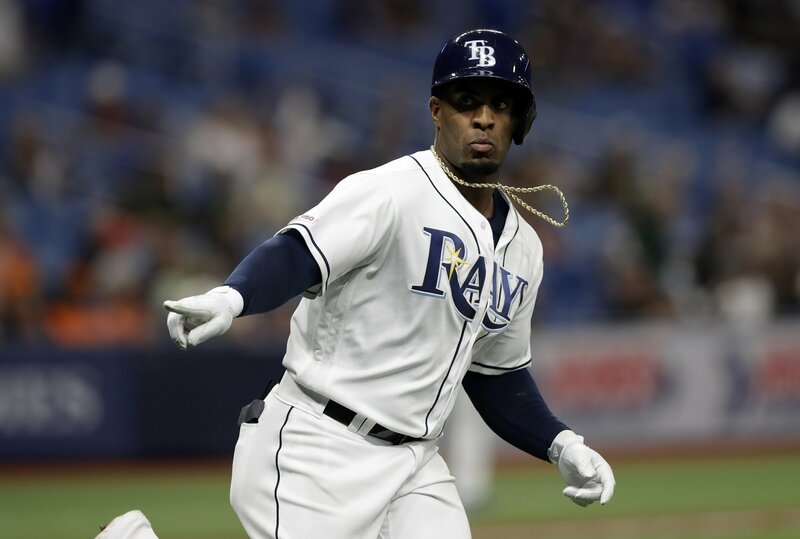 Brandon Lowe, Ji-Man Choi and Yandy Diaz homered and the Tampa Bay Rays beat the Baltimore Orioles 8-1 Wednesday night. The Rays pounded Orioles right-hander Davis Hess in their 8-1 victory Wednesday, striking for six runs in his two-plus innings. Hess faced 13 batters, with 11 putting the ball in play at more than 97 mph. Wednesday night gamethread: @ Rays, 7:10 p.m. The Orioles and Rays face off in game two of the series with David Hess pitching for the Orioles. Here's what you need to know before the Orioles' game Wednesday night against the Tampa Bay Rays.